Coordinador de capítulo y autor: Delgado et al. 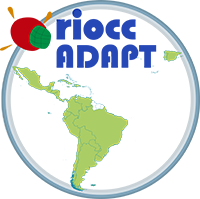 "Ambientes Rurales y Urbanos", en: Evaluación de Actuaciones de Adaptación al Cambio Climático en los países RIOCC. AECID-ARAUCLIMA. En elaboración. Prier-Richard et al. 2018. 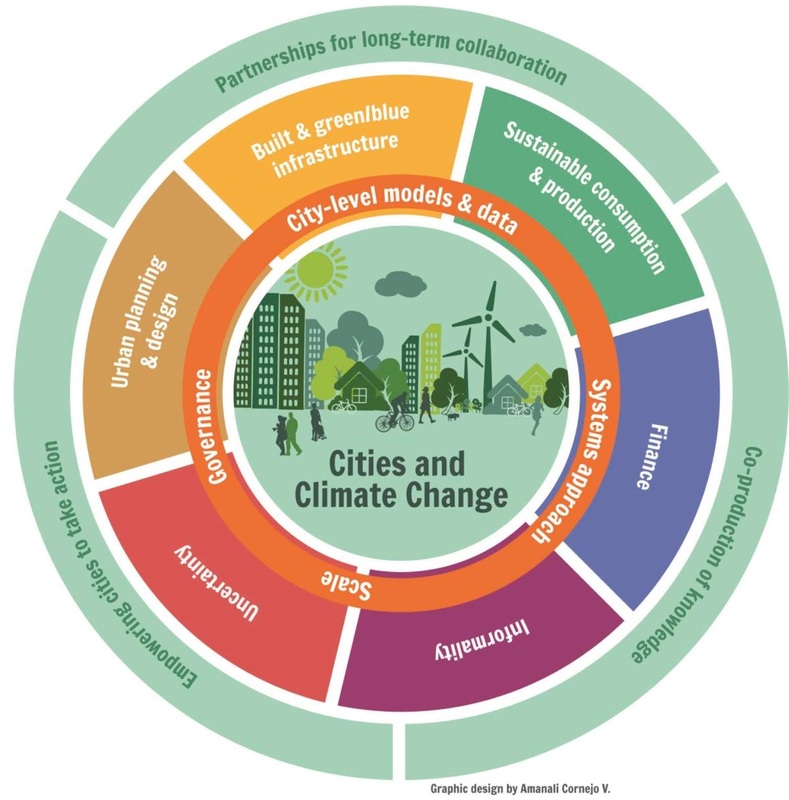 Global Research and Action Agenda on Cities and Climate Change. 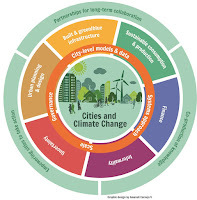 IPCC Cities. Versión extendida. Versiones resumidas disponibles en: Español, Inglés, Frances o Ruso. Autor líder: Seto, Karen., Dhakal, Shobhakar., Bigio, Anthony., Blanco, Hilda., Delgado, Gian Carlo., Dewar, David., Huang, Luxin., Inaba, Atsushi., Kansal, Arun., Lwasa, Shuaib., McMahon, James., Mueller, Daniel., Murakami, Jin., Nagendra, Harini., Ramaswami, Anu. 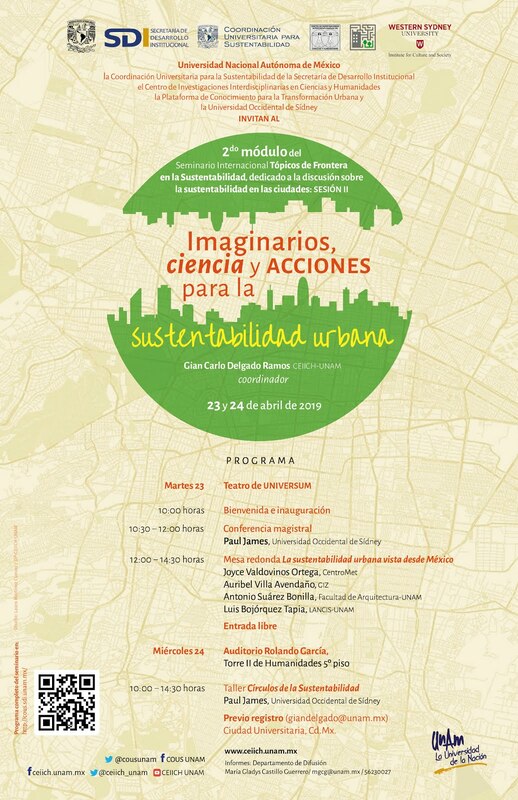 “Human Settlements, Infrastructure and Spatial Planning” en: IPCC, 2014. Climate Change 2014: Mitigation of Climate Change. Contribution of Working Group III to the Fifth Assessment Report of the Intergovernmental Panel on Climate Change [Edenhofer, O., R. Pichs-Madruga, Y. Sokona, E. Farahani, S. Kadner, K. Seyboth, A. Adler, I. Baum, S. Brunner, P. Eickemeier, B. Kriemann, J. Savolainen, S. Schlömer, C. von Stechow, T. Zwickel and J.C. Minx (eds.)]. Cambridge University Press, Cambridge, Reino Unido y Nueva York, NY, EUA. Pp. 923 – 1000. 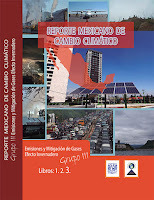 Autor contribuyente: Capítulo 10 sobre "Industry" y sección de "Glossary" en: IPCC, 2014. 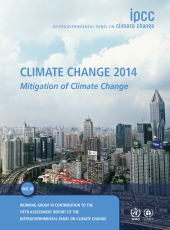 Climate Change 2014: Mitigation of Climate Change. Contribution of Working Group III to the Fifth Assessment Report of the Intergovernmental Panel on Climate Change [Edenhofer, O., R. Pichs-Madruga, Y. Sokona, E. Farahani, S. Kadner, K. Seyboth, A. Adler, I. Baum, S. Brunner, P. Eickemeier, B. Kriemann, J. Savolainen, S. Schlömer, C. von Stechow, T. Zwickel and J.C. Minx (eds.)]. Cambridge University Press, Cambridge, Reino Unido y Nueva York, NY, EUA. Autor líder: Delgado Ramos, Gian Carlo., De Luca Zuria, Ana., Vázquez Zentella, Verónica., y De Diego Correa, Lilia. 2015. 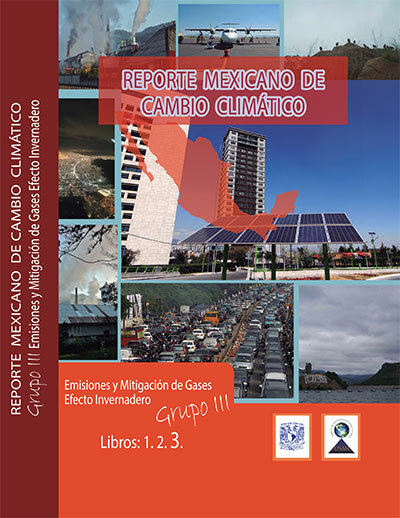 "Asentamientos Humanos y Mitigación Climática", en: Reporte Mexicano de Cambio Climático. 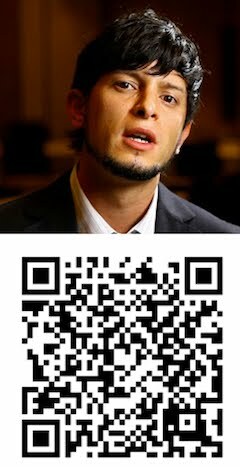 Libro 3. PINCC, UNAM. pp. 195 - 118. ISBN: 978-607-027523-4. Autor contribuyente: Dasgupta, Purnamita., Edenhofer, Ottmar., Avendano Amezquita, Adriana Mercedes., Bento, Antonio., Caney, Simon., De la Croix, David., Fosu, Augustin., Jakob, Michael., Saam, Marianne., Shrader-Frechette, Kristin., Weyant, John., You, Liangzhi., Delgado, Gian Carlo., Dorsch, Marcel., Flachsland, Christian., Klenert, David., Lessmann, Kai., Liu, Junguo., Mattauch, Linus., Schwerhoff, Gregor., Seyboth, Kristin., y Steckel, Jan. 2017. "Growth, Human Development, and Planetary Welfare", en: Rethinking Society for the 21st Century. International Panel on Social Progress Report. Versión para consulta pública.